Matrix Trinity Technology & Creativity Institute (MTTC) has obtained the status of Accredited Centre of Skills Development under JPK (Jabatan Pembangunan Kemahiran), Ministry of Human Resources. 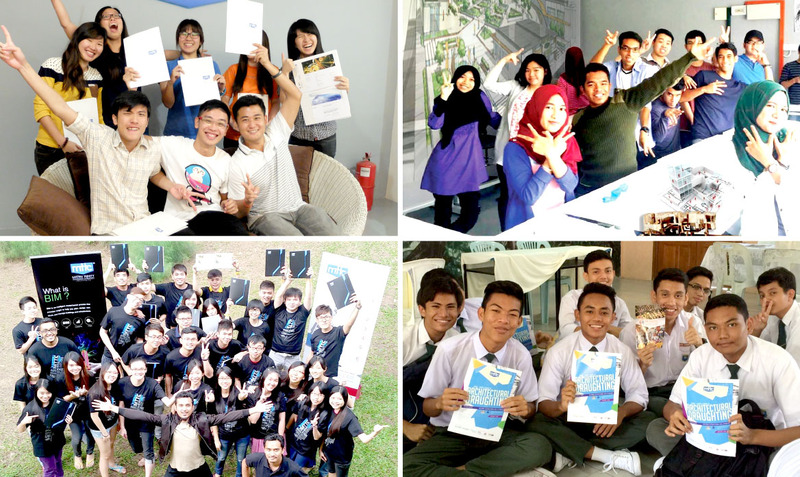 Through the acknowledgement of above, MTTC is offering Malaysian Skills Certificate Level III in Architecture Draughting and Malaysian Skills Diploma in Architectural Administration. MTTC is also a Computer-aided-design (CAD) Software Training Institute led by the Chief Executive Officer Mr. CS Wong, Chief Operating Officer Ms. Charlenne Ong, Chief Marketing Officer Ms Siti Zubaidah Zuki and Chief of Business Development Officer Mr. Lim Ming Hui. 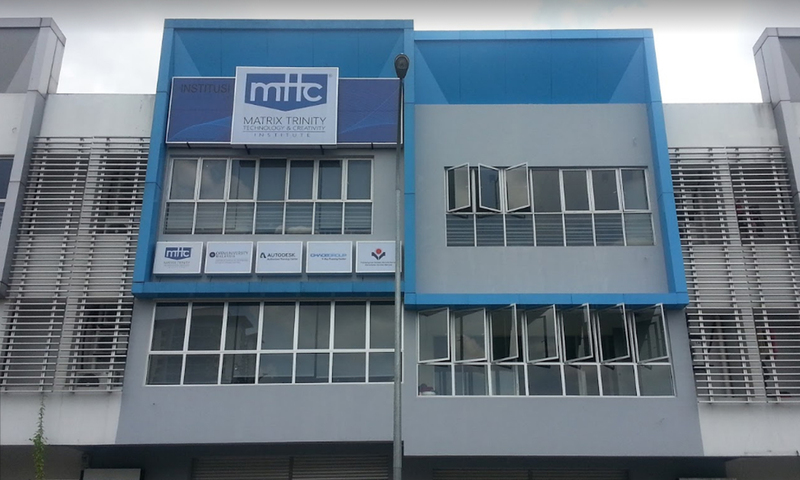 MTTC’s prospects would be those in the medium- and large-size companies/corporations, government departments and schools including Politeknik, Institusi Kemahiran Belia Negara (IKBN), Pusat Teknologi and Pengurusan Lanjutan (PTPL) and working professionals in the design field. In early 2013, MTTC has collaborated with Institute of Professional Development, Open University Malaysia (IPD-OUM) to offer Professional Certificate and Executive Diploma courses. To train industry-driven professionals in mastering design software as a medium to transform concepts into visual forms; something that is reinventing businesses worldwide. 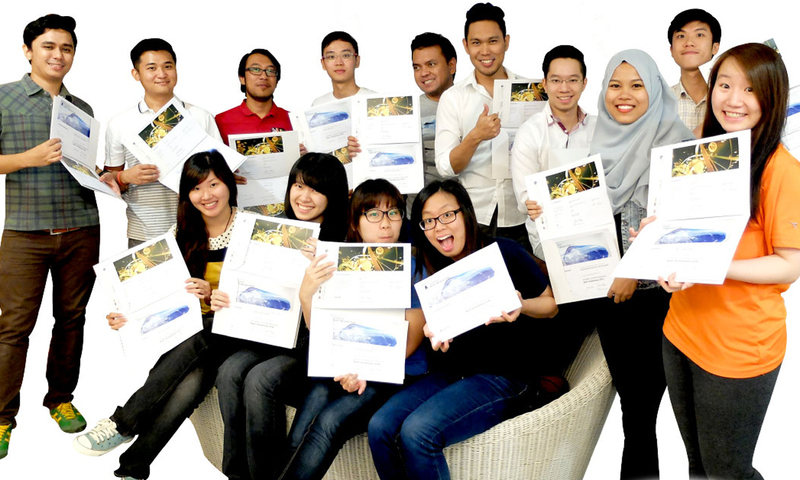 To produce professional design engineers in the new generation.